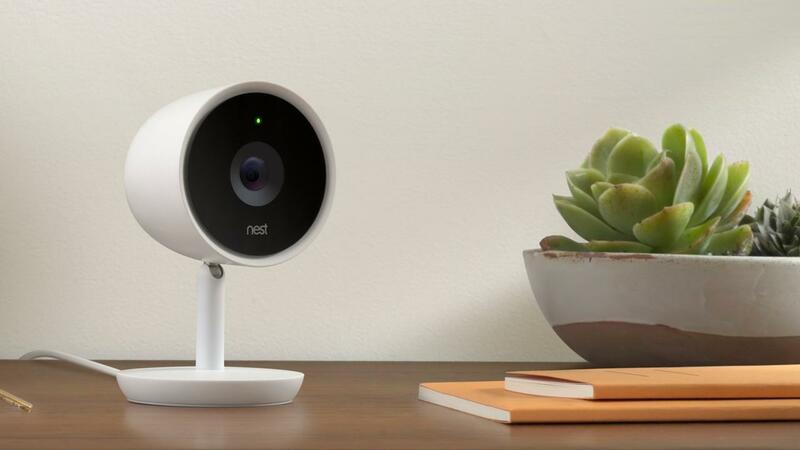 The hacker, operating under the name SydeFX, would have secured a total log-in data of four thousand Nest cameras, Motherboard reports, which holds video evidence of two persuasion attempts. The attempt to have victims subscribe to PewDiePie fits in with previous attacks in which printers, televisions and dongles were hijacked to promote the YouTuber and to stay ahead of the channel of the Indian record label T-Series. It is unclear who exactly is behind the pseudonyms HackerGiraffe and j3ws3r. PewDiePie, pseudonym of Felix Kjellberg, has been the YouTuber with the most followers for years. He currently has 82.2 million subscribers. T-Series has been growing in the last few months with millions of new subscribers per month and currently has 81.9 million followers.